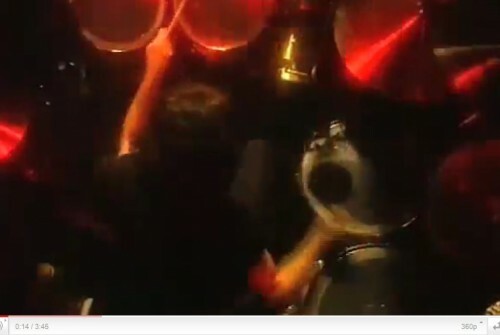 The Official Cozy Powell Website | The Drums are Back! 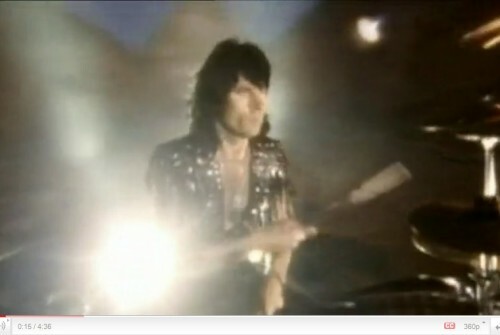 This website is a tribute to the late Cozy Powell who died on April 5, 1998. As originally conceived, this website was something that Cozy wanted to use to promote himself and his music, but he unfortunately died roughly four months after it opened. What is here is a combination of Cozy’s original content ideas with some updated graphics as well as the many tributes that have come his way since his untimely passing. 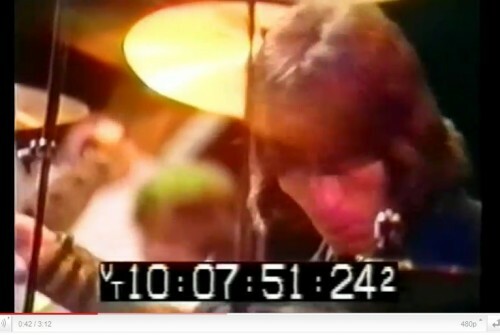 Cozy Powell may be gone, but his music lives on, in more ways than one. Here are some links that meant something to Cozy. These are mostly the same links he chose in 1997. 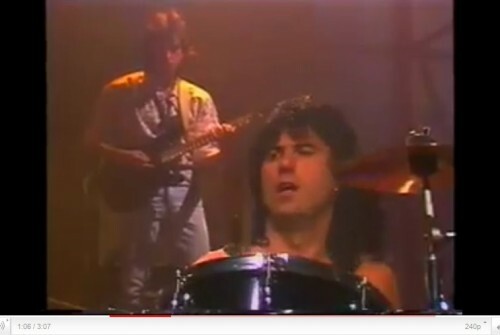 Since Cozy Powell has died, his email is no longer available. 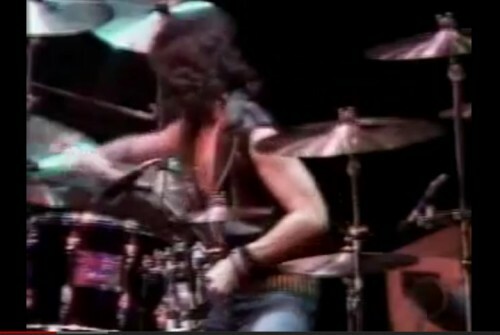 You can write to Joe Siegler (this site’s webmaster) at siegler@cozypowell.com. 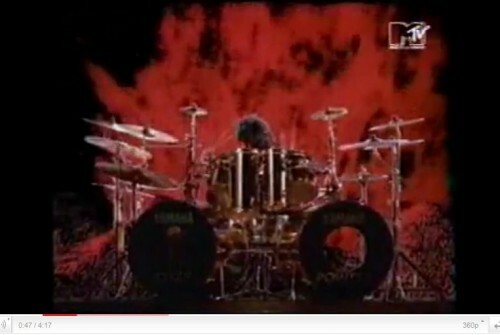 You can also write to Joe Geesin, the former publisher of the Cozy Powell newsletter at geesin@cozypowell.com.